MADDEE is an up-and-coming artist from Toronto. 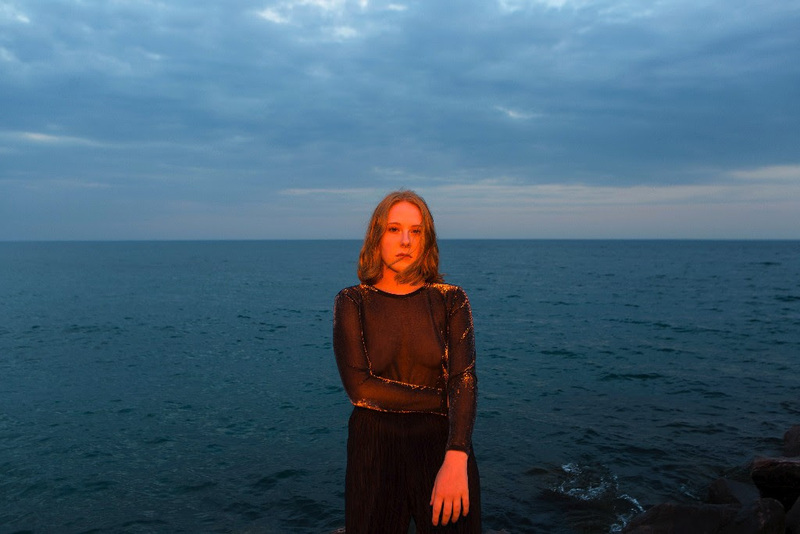 At just 19 years old she has already performed for Canadian Music Week, at the Art Gallery of Ontario, NXNE, Bestival Toronto and was recently selected by Red Bull as one of the newest artists in their Red Bull Sound Select program, joining the likes of fellow Toronto musicians Charlotte Day Wilson, River Tiber, and Jazz Cartier. 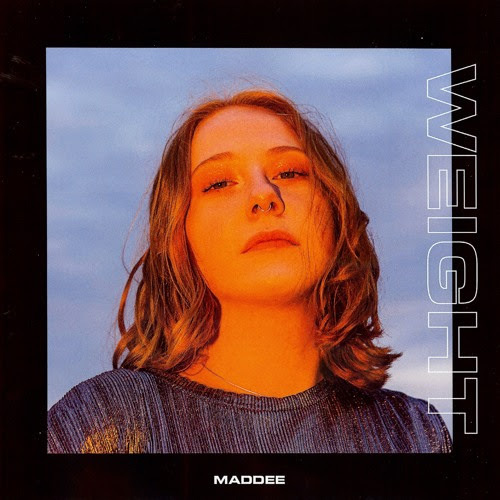 Following her debut solo release, Lost, which caught the attention of tastemakers far and wide with its smoky, soulful sound and aesthetic, MADDEE returns with the equally brilliant Weight released by London tastemaker indie label, Beatnik Creative. Almost paradoxically titled, owing to the zero-gravity quality the luscious synth arrangements bring to the track, Weight is an affirmation of the vocal and song writing talents the young Toronto based musician possesses. A captivating presence, melodies and vocal inflections are crafted and delivered with an assuredness generally reserved for artists decades into their craft. She has performed with the likes of Willow Smith, Lil’ Yatchy, Basecamp, Tennyson, and many more. She also performed alongside Harrison at the Danforth Music Hall, as she was the key feature to his EP Colors released on Last Gang Records. Recently she played the main stage at the Red Bull Sound Select Block Party in Toronto.